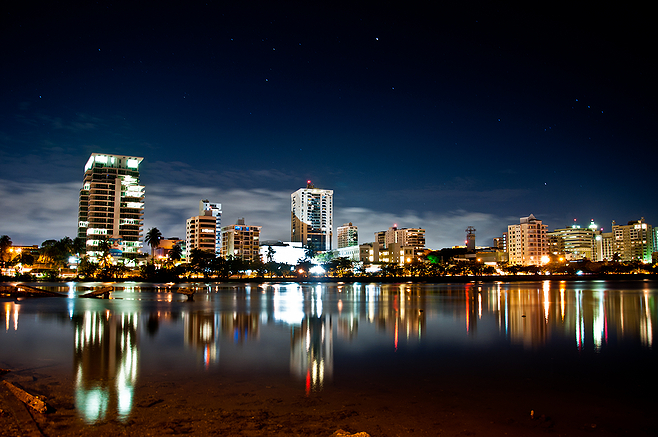 Check out the best attractions and sights in the Caribbean! 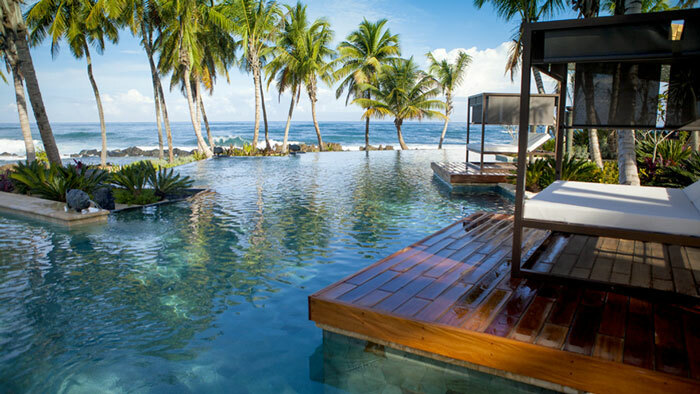 Check out the best hotels and resorts on the island! The best places to eat. 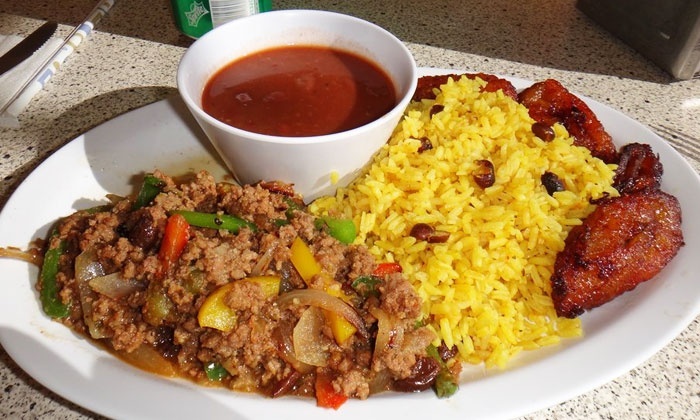 From local cuisine, to international... there is something for you! Get your tostones and mofongo! The best seafood on the island! 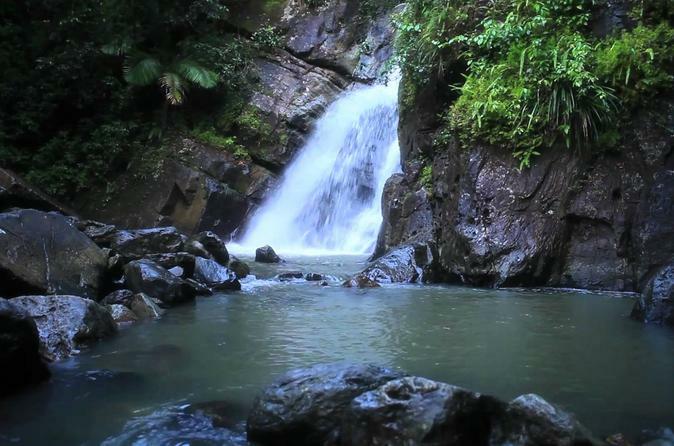 Check out the awesome things you can see and do in Puerto Rico. The best fun under the sun! 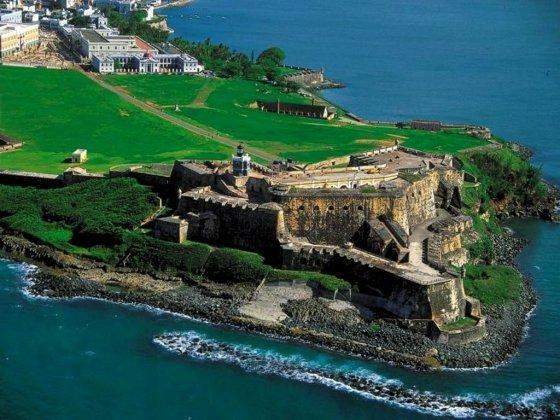 Explore the history and culture of Puerto Rico. 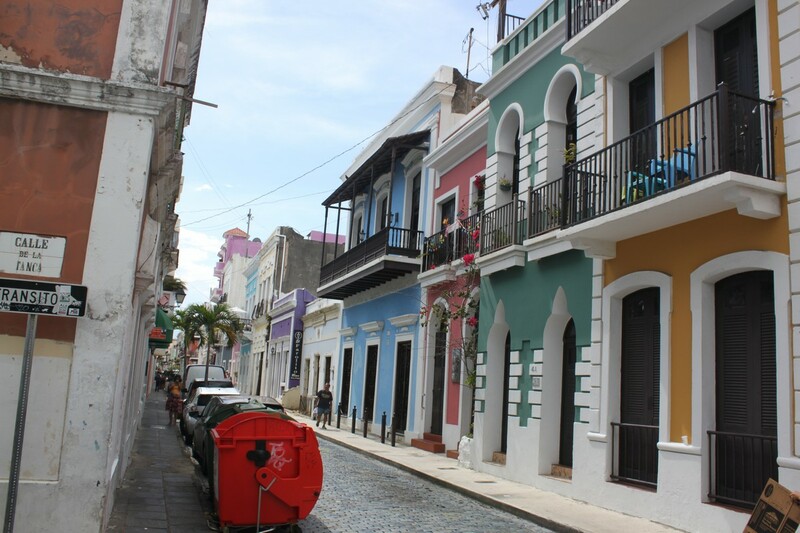 The second biggest city in Puerto Rico, Ponce offers peaceful settings, royal architecture, and some of the best hotels on the Island. 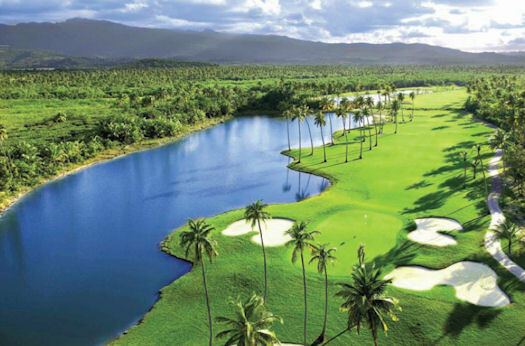 Puerto Rico has some of the most beautiful golf courses in the world. Search our directory for the best places to hit the grass! Puerto Rico is the surfing capital of the Caribbean! Check out the places where you can surf, shop, and learn how to hit the waves! Check out the best places to enjoy some water splashin' fun on the island! There's plenty to choose from. Explore them! All-inclusive deals? Lucía Beach says WHY NOT!